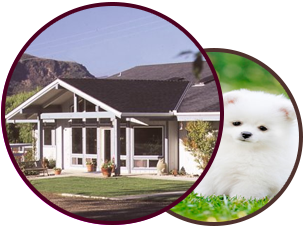 Our Veterinary Clinic in Buellton is pleased to offer a wide variety of veterinary services! Buellton Veterinary Clinic is pleased to provide boarding services. Buellton Veterinary Clinic is pleased to provide grooming services. Dr. Joni Samuels, Dr. Tina Taylor, and Dr. Diana Bochenski welcome you to the Buellton Veterinary Clinic website. Our main phone number is 805-688-2334 and our direct boarding line is (805) 693-9666. We are open Monday through Saturday from 8:00am to 5:30pm for your convenience and from Noon to 2:00pm on Sundays for boarding clients. 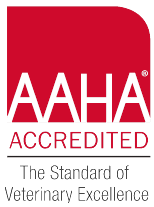 We offer complete veterinary care for your pets including annual wellness exams, parasite control, dentals, puppy, kitten and senior health exams, pain management, vaccines, routine and orthopedic surgeries as well as acupuncture, homeopathy, boarding, and grooming. We now have our own Online Pharmacy! Just click and shop anytime night or day. Your order will be delivered to your door!